Another jam packed month for me! And the happiness continues, with work, social life, and personal life. Apr-04 – Holy Wednesday! 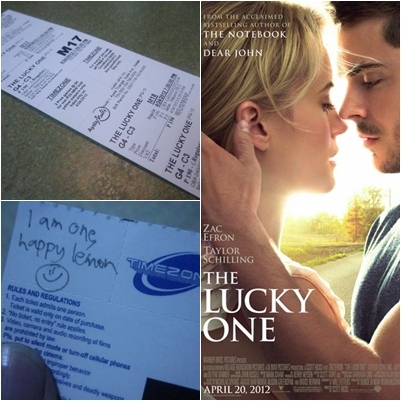 Was not planning to go out but my friends, Saturday Movie Buddies, decided to go out and have dinner together. 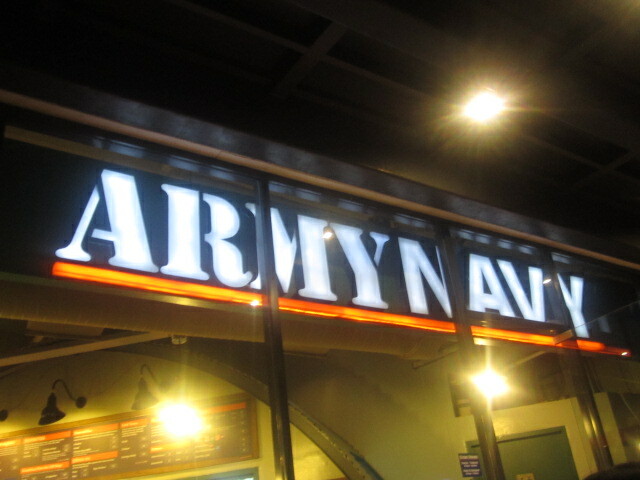 It was my first time to eat at Army Navy. Enjoy naman yung food and tea. Then we had coffee at Starbucks G5. 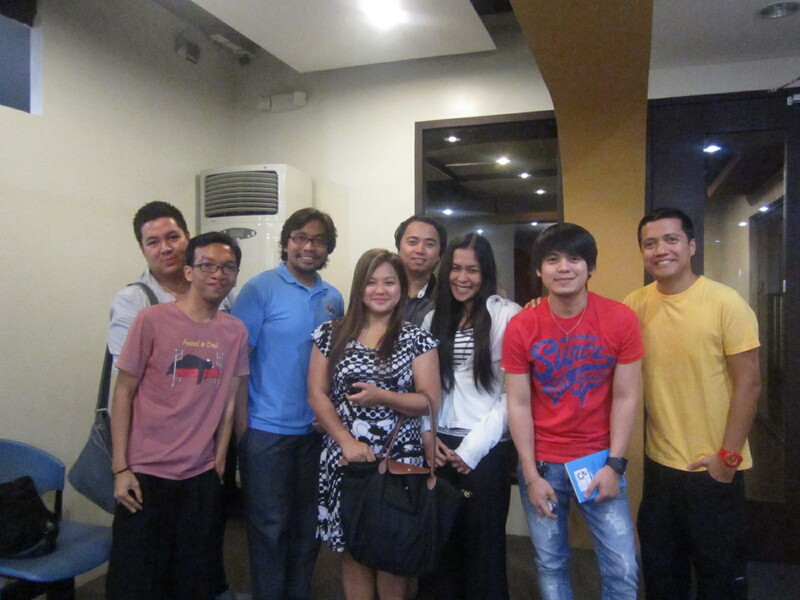 Apr-05 – During our dinner that wed night, napagusapan ang Alay Lakad sa Antipolo. Ayun, biglang natuloy. 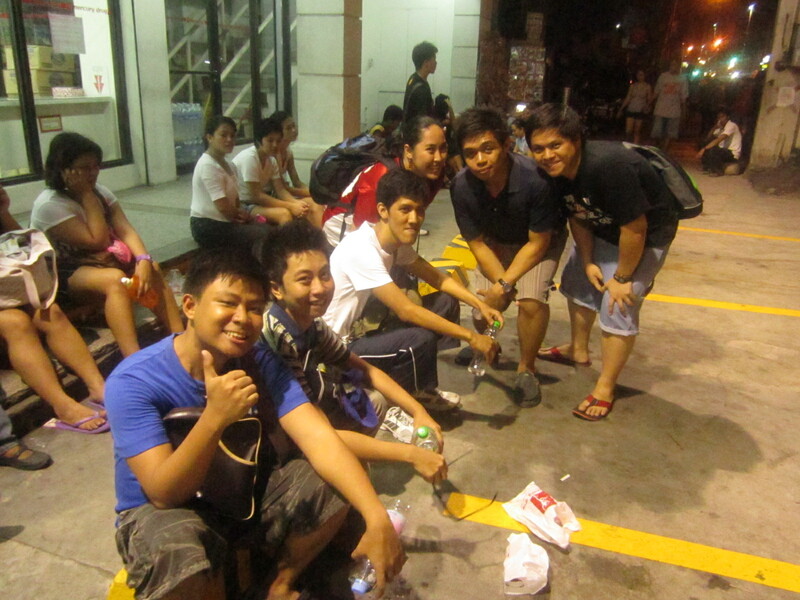 From Rob Galleria, we started walking around 7pm hanggang marating namin ang Antipolo Church by 12midnight. So happy na natapos ko sya. 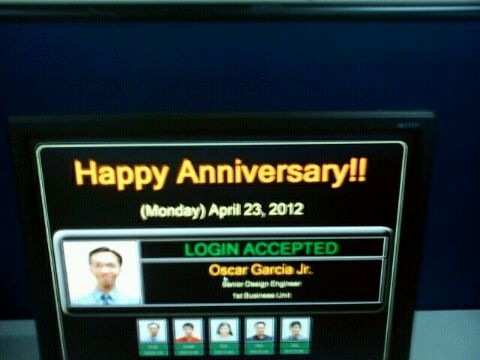 Thanks to my company as well Ron, Jaycee, Ina, Bryan, Tonio, Renren, and Adrian. 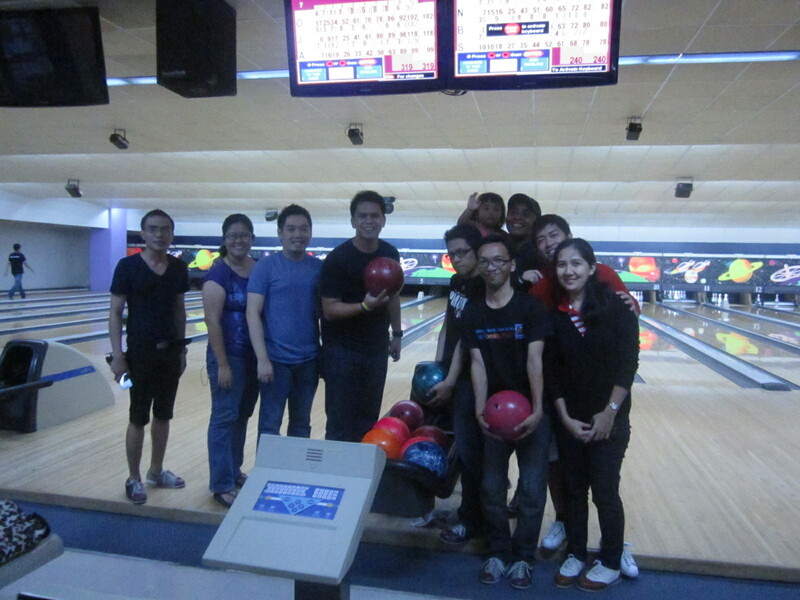 then went to Alabang to play bowling with SanGabriel Family, tapos dinner na din. 🙂 Fun day it was! 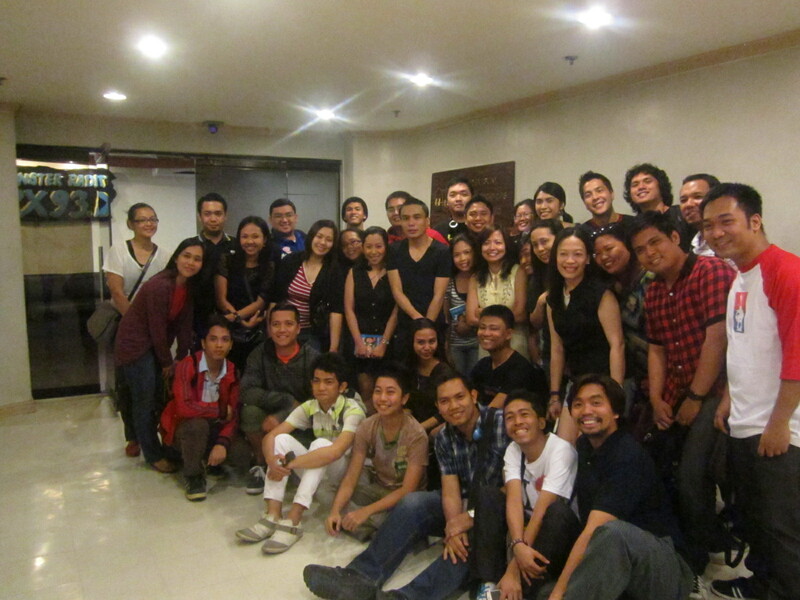 Apr-14 – Rushers 1st April EB. Met new rushers! It was fun din, as usual. Then ate lunch with cherry and the gang. After nun, diretso naman kami sa Alabang, for the Southern Rushers Bonding! 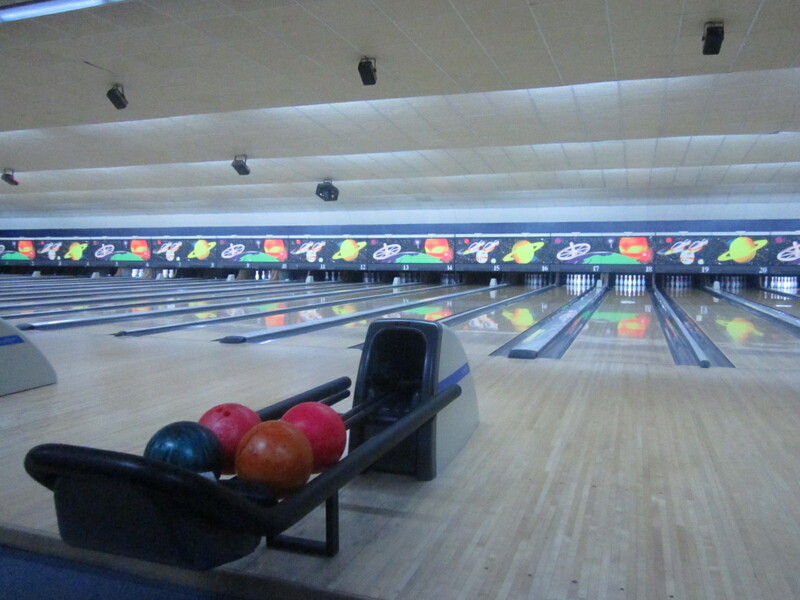 Bowling then inuman at Giligans. Inabot na kami ng madaling araw, coffee sa mcdo. Whew. What a day! Apr 18 – Tampuhan. That night, I was restless and so sad. I thought that’s it. Apr-24 – Finally met OnealBryan (from dubai) and LyndonMartin! We accompany them on their RX Booth visit and had a little conversation with Chico and Delle. 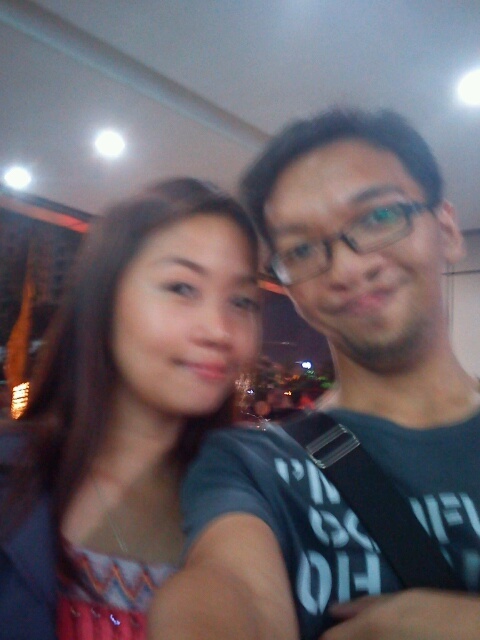 Apr-26 – I had dinner with my friends dru, bob, and erna at Peri Peri, Megamall. It’s always fun talking with the “old” rushers. And they gave me nice advices about.. everything. Apr 28 – One of the funnest EB we have! Ubusan ng pera ang peg lol. And ayun, I was so late dahil sa lakad kagabi. Then we ate lunch at Rob Galleria.. tapos diretso bowling na! The bowling part was the best! From the history of my bowling experience, dun lang ako naka 147 score! wow!! 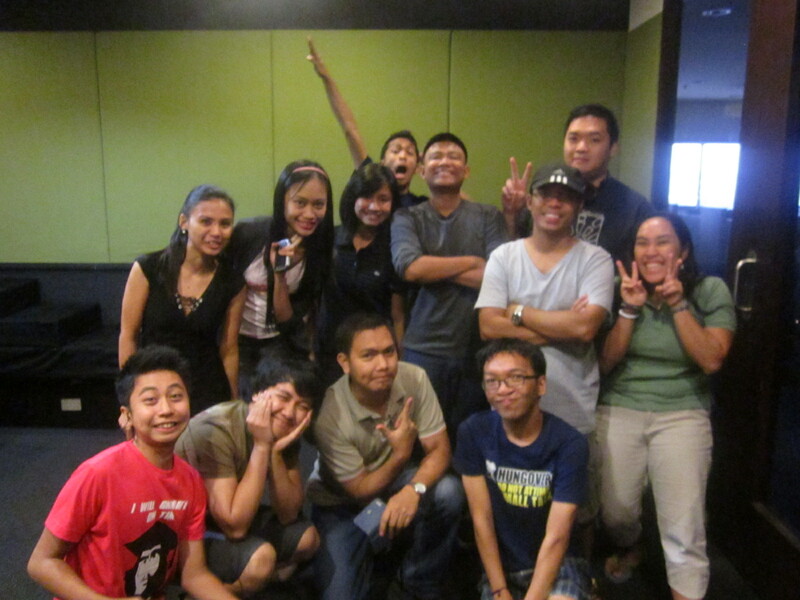 Then we went to Chicago for our videoke session, occupied their biggest room, and the rest of the evening was a riot!